Classic car window decal for Tibetan Terrier owners. A simple design with a the breed silhouette in the center, encased in a circle, and the dog name, “Tibetan Terrier,” encircling the outside. Looks great in the bottom corner of a car window. Sweet embroidered Tibetan Terrier sweatshirt reads, “My heart belongs to a Tibetan Terrier .” With little hearts and a paw print flourish. Very cute pocket design, the perfect gift for Tibetan Terrier lovers. Request your own combination of three colors using the personalization box, or we will use a complementary scheme based on your shirt color. Sweet embroidered Tibetan Terrier tshirt reads, “My heart belongs to a Tibetan Terrier.” With little hearts and a paw print flourish. Very cute pocket design, the perfect gift for Tibetan Terrier lovers. Request your own combination of three colors using the personalization box, or we will use a complementary scheme based on your shirt color. It’s a Tibetan thing. You wouldn’t understand. Funny Tibetan Terrier decal is perfect for the dog owner who tries and often fails to explain the little things about the breed that only an owner would know. Breed specific vinyl sticker is available in many dogs, with a silhouette on the upper right. A great Tibetan Terrier agility sticker for dog agility fans. This vinyl decal has a silhouette of the dog breed jumping over “Tibetan,” with “Agility” underneath, as well as a pair of paw prints on either side. Unique Tibetan Terrier Agility decals are a great way to brag about your talented canine. Decal measures approximately 6″ wide by 6″ tall. Our vinyl Tibetan Terrier agility sticker has a jumping silhouette of the dog breed leaping fantastically over the word Agility, which has an a-frame like climb in the center. In the background stands a dog walk, and the breed name is at the very bottom. This original Tibetan Terrier vinyl decal looks amazing on the rear window of a vehicle. Approximately 7″ wide by 3.8″ tall. Cute cartoon of the dog breed is embroidered on this Tibetan Terrier sweatshirt. Kawaii is a Japanese cartoon art form that quite literally means, “cute.” Below is stitched, ”I Heart Tibetan Terriers.” This furry dog is absolutely adorable and available on a variety of apparel colors. Cute cartoon of the dog breed is embroidered on this Tibetan Terrier t-shirt. Kawaii is a Japanese cartoon art form that quite literally means, “cute.” Below is stitched, ”I Heart Tibetan Terriers.” This furry dog is absolutely adorable and available on a variety of apparel colors. Life’s Better with a Tibetan Terrier! Beautifully scripted Tibetan Terrier decal is made from commercial grade automotive vinyl, featuring the dog breed’s silhouette, two paw prints, and a fabulous font. Our unique copyrighted sticker is a great way for any dog lover to show their adoration for their favorite dog breed. Available in many other dogs. This vinyl decal measures approximately 6″ wide and 3″ tall. A heart surrounds the text “Tibetan Terriers” as well as a silhouette of the dog breed and a paw print. A cute Tibetan Terrier decal, available in many different colors. Decal measures approximately 5″ wide by 4.4″ tall. Amazing Tibetan Terrier sticker with a dog breed silhouette standing inside of a giant heart, as well as the breed name and a paw print too. An original vinyl decal with a clean look that clearly expresses how you feel about these canines! Approximately 5″ wide by 4.7″ tall. A silhouette of Tibetan Terrier leaps over its title, and underneath, its name. Very cool agility title sticker to share all your brags! 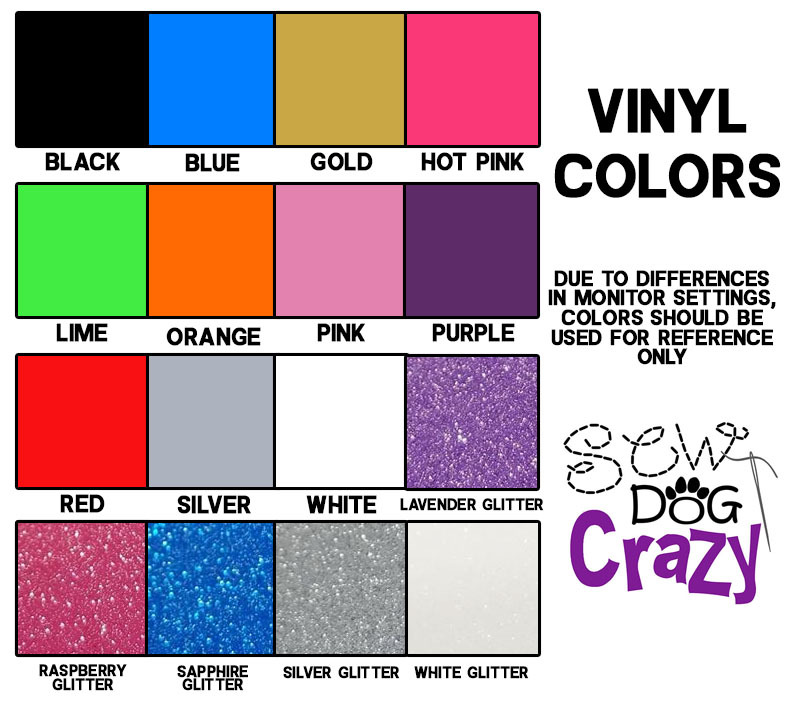 Choose your title, dog name, and sticker color to customize this unique decal as your own. The best part is, since breed isn’t mentioned, you can use any of the silhouettes that look closest to your dog! Please limit to one title and the dog’s call name only. The more text, the smaller it gets to fit in the available space. This decal measures roughly 4.1″ by 4.1″. These “Protected by a Tibetan Terrier” decals are perfect for anyone wishing to warn away thieves and intruders – gag or not! Put them on your car, SUV, front door, or your other property. A silhouette of the Tibetan Terrierdog breed stands in the center of an oval, with the text around the outside. It could be a funny vinyl sticker to amuse guests and passersby, or it could be true! Approximately 6″ wide by 4″ tall. Tibetan Terrier vinyl decal features a silhouette of the dog front and center, with the added twist of the breed’s name situated in the background. The entire dog breed name is not quite visible with the silhouette in the middle, which gives this Tibetan Terrier sticker an extra cool flair. Approximately 5″ wide by 2.1″ tall. Very cool Tibetan Terrier decal has a silhouette of the dog with an awesome spiraling effect in the background. The dog’s breed name is also on the vinyl sticker.